FCPL Kids: Do you know what day it is? That's right: it's National Family Literacy Day! 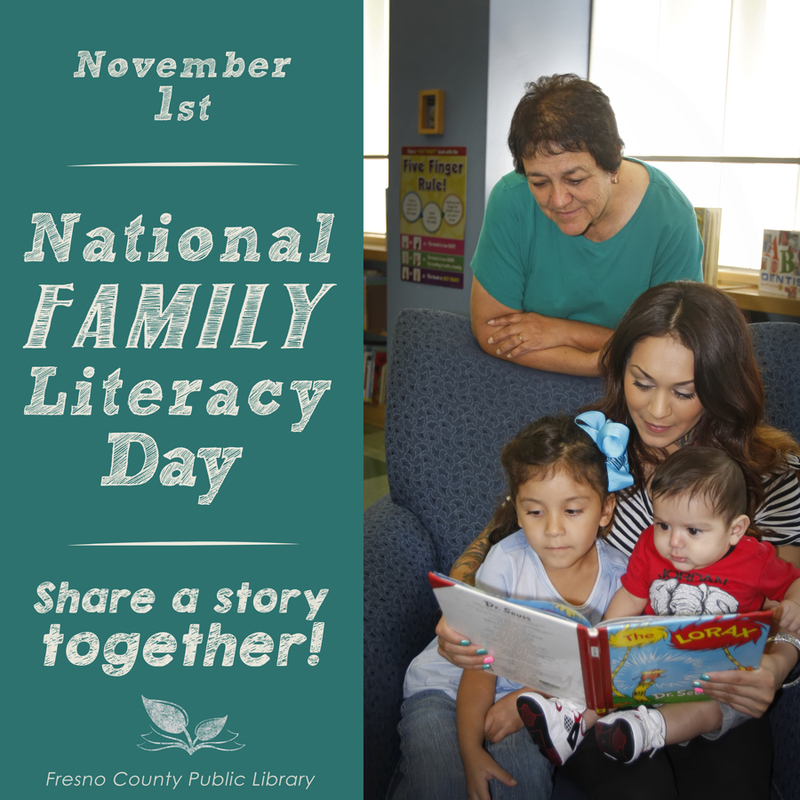 National Family Literacy Day®, first held in 1994, showcases the importance of family literacy programs and nurturing literacy within the home. Wherever you are, whatever you're doing, it's easy to celebrate literacy today, and throughout the year. As Booksource reminds us, "Words are everywhere—not just in books."